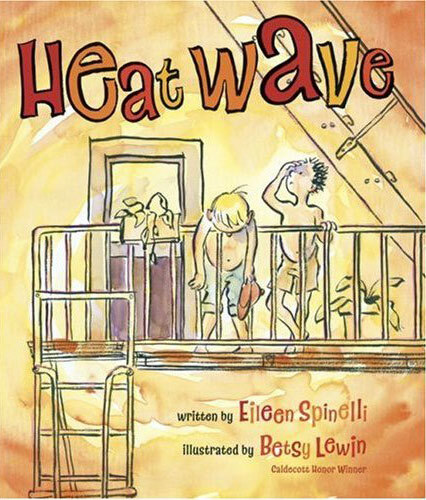 Eileen Spinelli has written over 40 books for children, poems galore, won awards aplenty... and done it all writing longhand and using something called an "electric typewriter." I will research what that is, but I tell ya, if it will let me write poems or picture books like hers, I'll consider getting one ASAP. Truth is, of course, I don't think anyone can write like her. It's not just that I love her point of view and wonderful words. 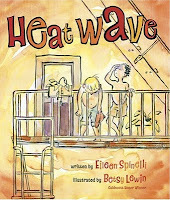 Beyond that... well... when I used to do a lot of read-alouds in my volunteer librarian gig, I knew that if I was rushing in at the last minute, I could just grab one of Eileen Spinelli's picture books and be set. The books, like her poems, always read perfectly - you can't mess 'em up! 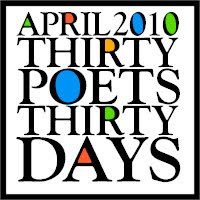 That is incredible to me and something I admire greatly... just part of why I'm so glad to have Eileen Spinelli here today as part of 30 Poets/30 Days. Yesterday we had These rules are here for your protection from Arthur A. Levine. Tomorrow... Lesson from Bobbi Katz! For more on 30 Poets/30 Days and ways to follow along, please click here. Ooh! She makes it look easy - but I know it isn't! Beautiful! I see what you mean, Greg -- the rhythms are so graceful that they make the reader sound good. Perfectly simple and simply perfect. Love the "gentle wife"--ha! And the sturdy leaf...beautiful. Thanks for sharing this. And Eileen's Polar Bear, Arctic Hare (or maybe I have that backwards?) is one of my favorite collections! A new, fresh look at this beautiful bug. Thanks! Hah! The mantis had better keep praying about that "gentle" wife. This poem feels so well shaped - a perfectly cadenced march from beginning to end. Ditto what Tanita said in her comment!